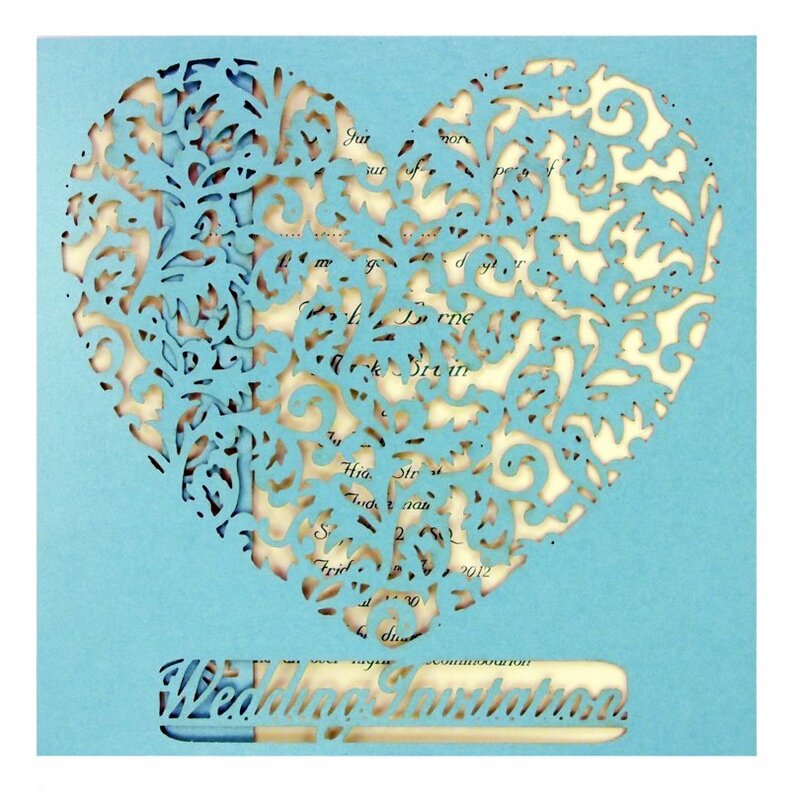 Today’s guest post comes from Jay and Kit over at Intricate Creations, entrants into the new Best Wedding Stationery category in the 2013 Wedding Industry Awards and purveyors of laser-cut wedding stationery. Your wedding stationery is the first thing your guests will see and acts as a little teaser of what to expect from your wedding day – which is why many couples find it very difficult to choose their stationery, especially with a whole wedding world of options out there! Knowing where to start is half the battle, so we’ve put together some handy tips to help you choose your wedding stationery theme. If you send out chic monochrome invitations and then decide on a vibrant, country wedding theme, it may seem a bit incongruous to your guests. Wedding stationery is both a blessing and a curse in that it’s a catalyst for you to make a final decision on your wedding theme. Talk to each other and make sure you’re both happy and completely sure about what kind of a wedding you want – once those save the dates go out, it’s harder to go back, especially if you want your stationery to be consistent across the board. Once you have an overall theme in mind, your colour scheme is the next important decision on your list. It’s a matter of personal taste, and with the potential for 804,440 different colour combinations in our own range we’ve seen it all. If you’re very stuck, try looking at different colour palettes for inspiration and ideas about which colours go together. Remember, the colour palette you choose will be echoed across your whole wedding, so choose wisely! What kind of stationery do you want? 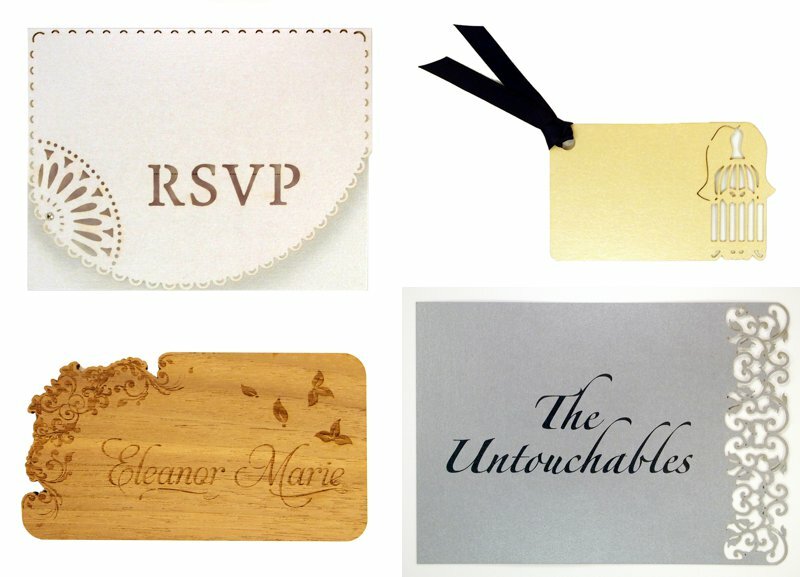 There are so many types of stationery to choose from – whether you want vintage-style postcards, luxurious embossed card, or (our personal favourite, of course) laser-cut stationery, is not always the easiest decision to make. Bespoke or off-the-peg is another factor to consider – whether you want your wedding stationery made personally for you or you would like to buy from an existing range. Your overall wedding theme can help dictate the style of your wedding stationery. 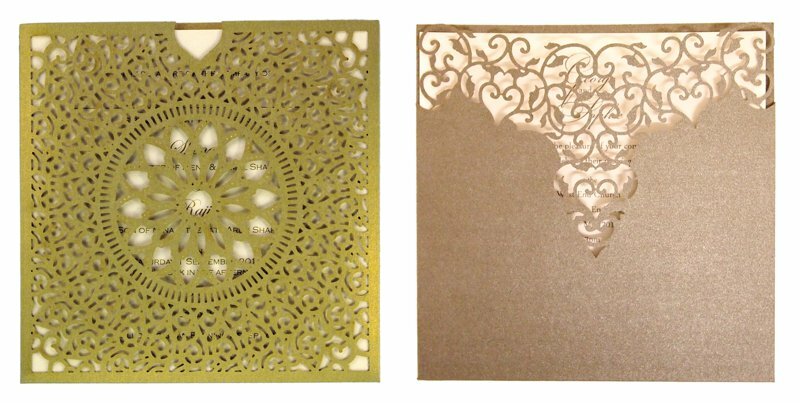 For us, the beauty of laser-cut stationery is that it can be adapted for any theme; we’ve made invitations for luxury contemporary weddings, English country garden weddings, Asian / English weddings – you name it! The level of formality in your wedding invitations sets the tone for the rest of your wedding. Do you want people to expect something very formal? Or for more relaxed wording to be sent out? 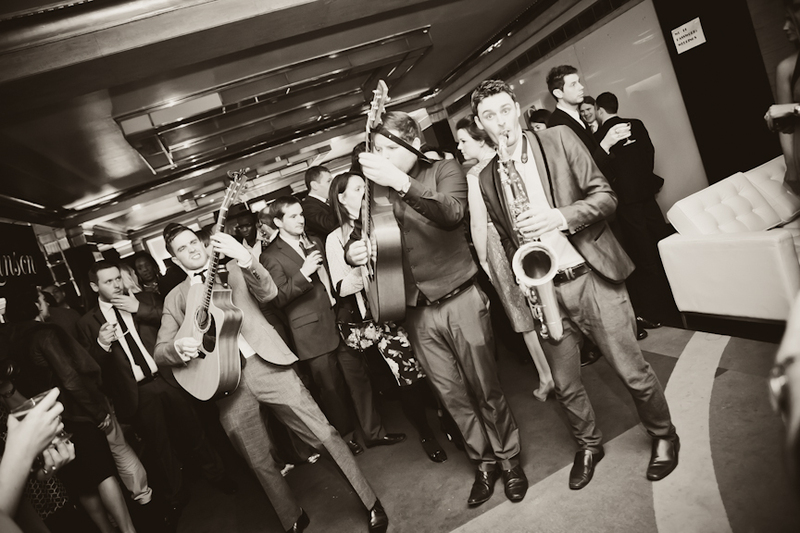 This is usually one of the easiest decisions as couples are either set on a very traditional or formal wedding, or they have a more laid-back approach. Choosing your stationery can be the trickiest part of planning as it forces you to make the big decisions – but with the right stationer, and a fantastic vision, it can also be one of the most fun parts of the process, so make sure you take time to enjoy every moment! To find out more about Intricate Creations, visit their entry profile for TWIA, check out their website, join them on Facebook or follow them on Twitter. Great advice Jay and Kit, really like the RSVP image!